CLICK TO DOWNLOAD YOUR PRINTABLES FOR DIY PROJECTS - YAY ! 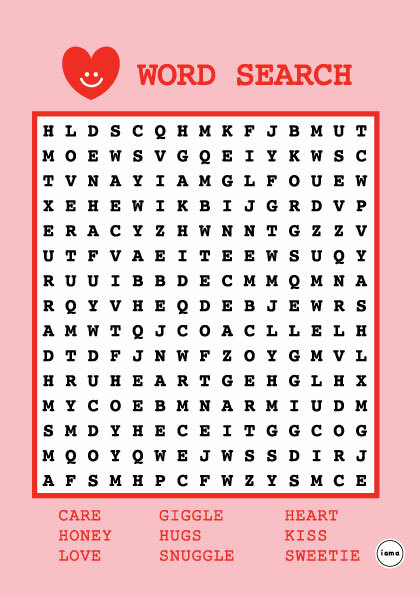 Click the above image to download, print and tuck in this word search game into your Galentine’s or Valentine’s gift or cards. The download also can be accessed directly via this link. Click the above image to download the Paper Fan templates. Instructions to make the paper fan can be accessed via this link. Click the above image to download, print and cut out the designs to wrap around 24 match boxes to make your very own Advent Calendar. P.S. 3 design files are included in the download link. For the tutorial to make the match box advent calendars, refer to the following post. 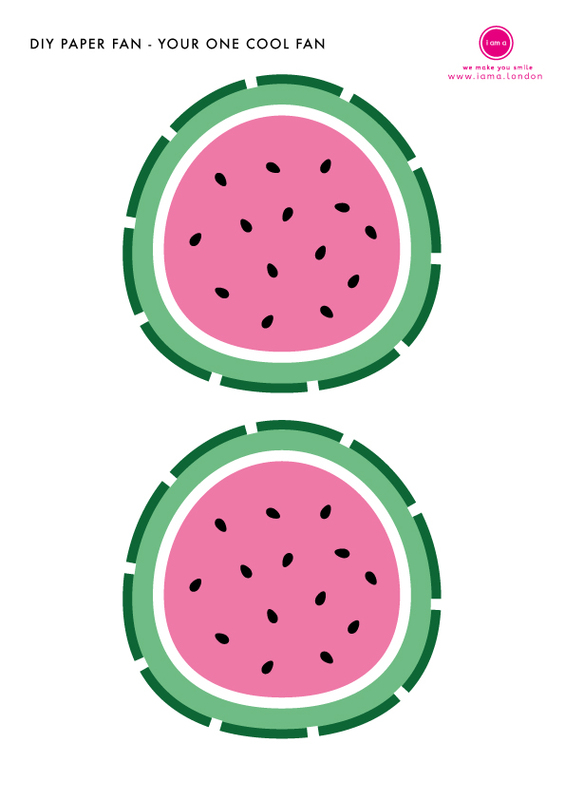 Click the above image to download, or click the following link to download print and cut out the design to make DIY snack paper cones for Valentine's / Galentine's Day. Click to access the blog post for the tutorial. Click the above image to download, or click the following link to download, print and cut out the soft drinks labels to make your own Soda Pop labels for Valentine's / Galentine's Day, ooh la la, SODArling, SODAteable. Click to access the blog post for the tutorial. Click the above image to download, or click the following link to download, print and cut out the pattern strips of paper to make your own sandwich wraps. Perfect for any shapes of sandwiches from Finger Sandwiches, Triangular Sandwiches, Baguettes, Rolls, Baps etc. Click to access the blog post for the tutorial.